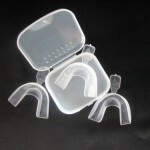 This kit consists of 4 thermofitting mouth trays that you can easily mould at home to make yourself fitted bleaching trays for use with any of our Home Teeth Whitening Kits. Also contains a protective case for two trays and full instructions on how to make your trays. No fancy products needed, just you, some boiling water and a mirror! You will appreciate the spare trays. 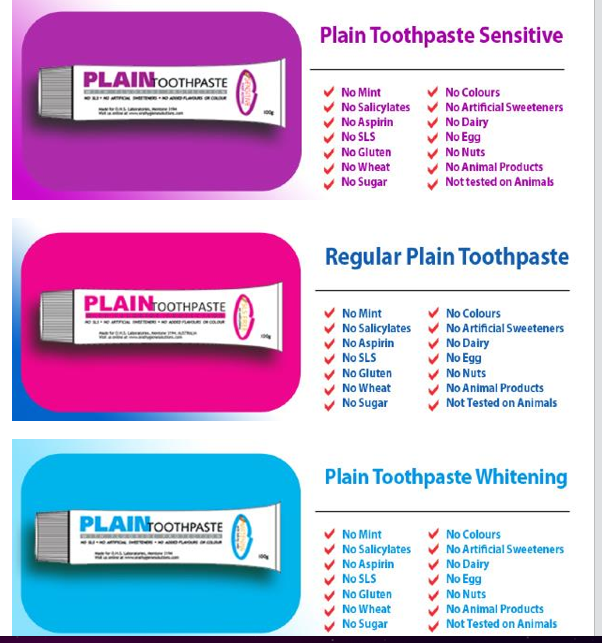 Don't pay more elsewhere, OUR PRICE IS ONLY $11.00 (incl GST) Product image for illustration purposes only.